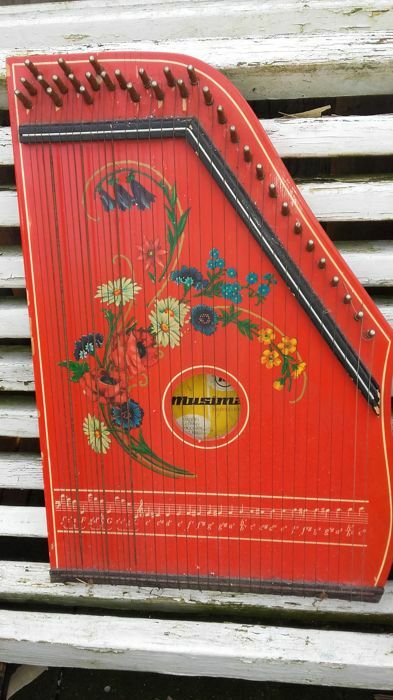 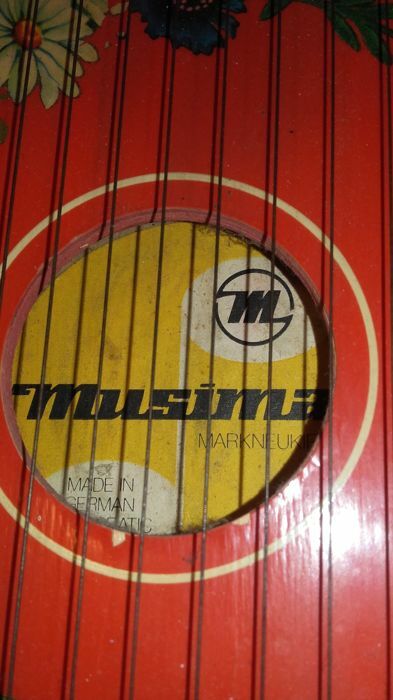 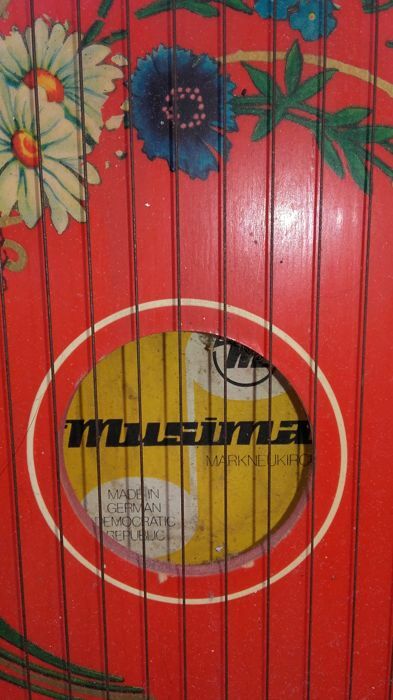 Guitar - zither - brand: Musima, made in Germany. 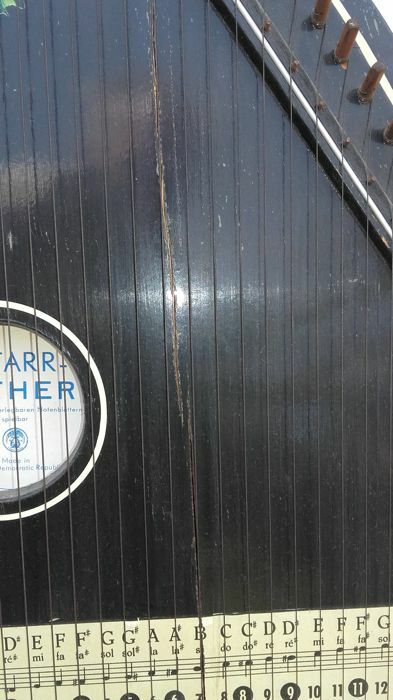 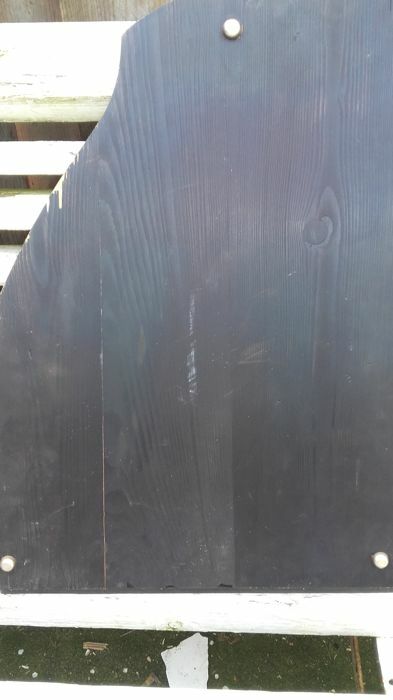 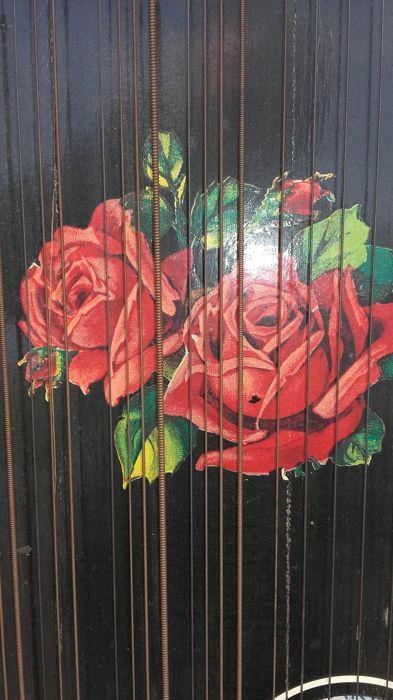 See photos, small piece of black paint has chipped away. 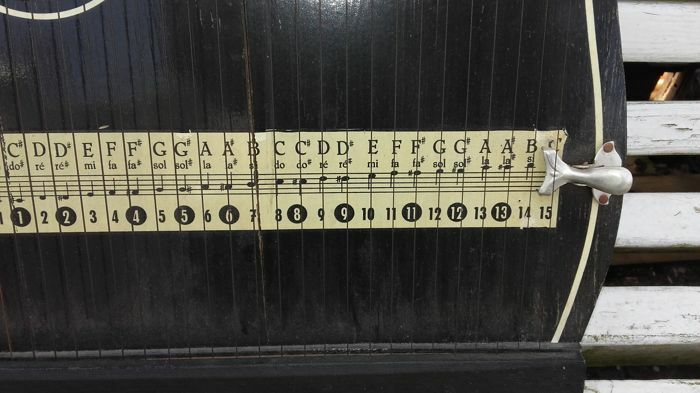 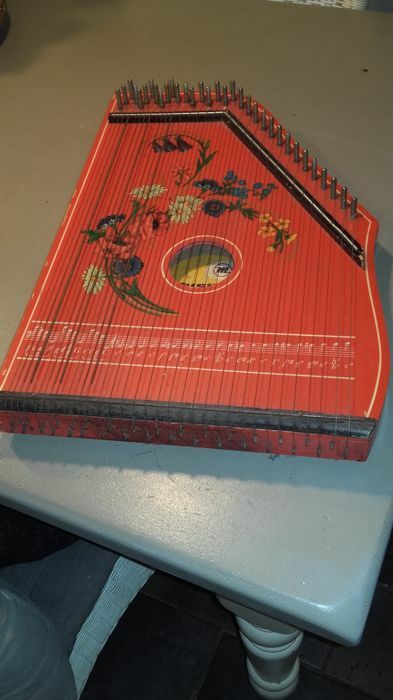 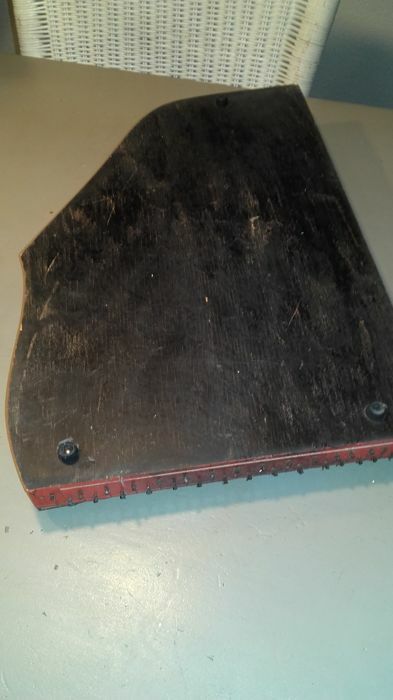 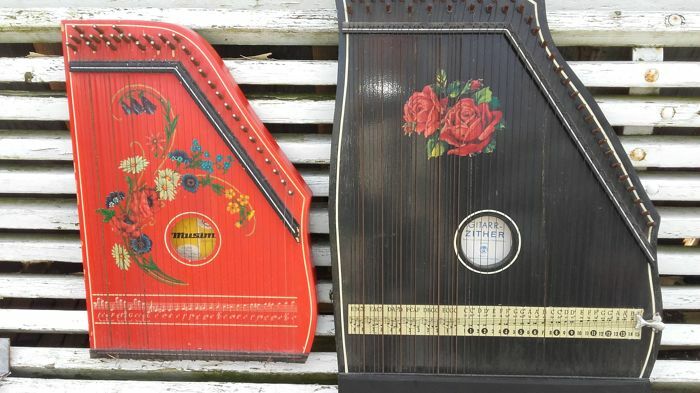 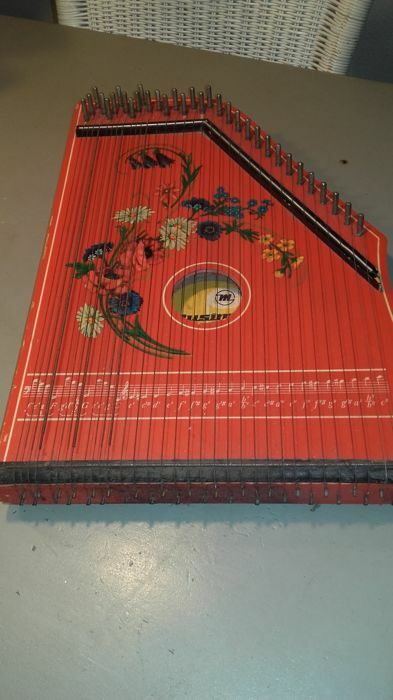 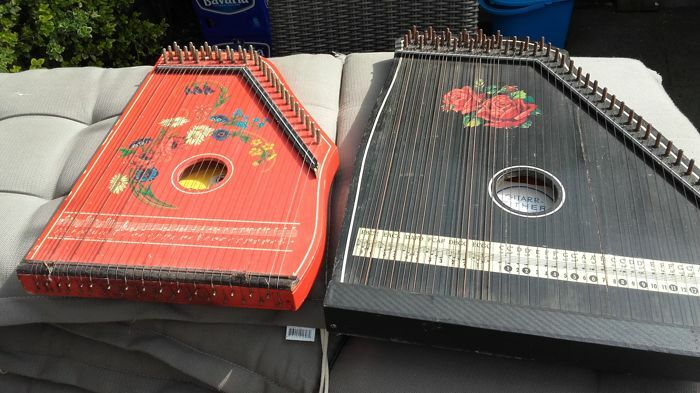 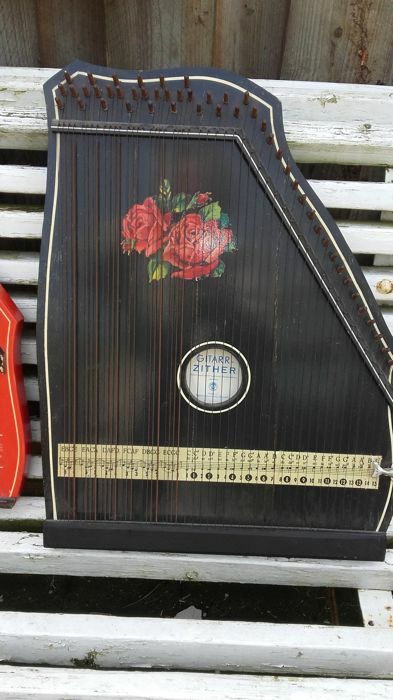 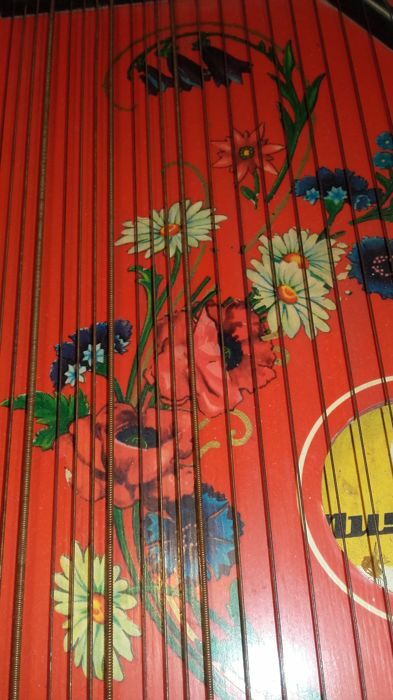 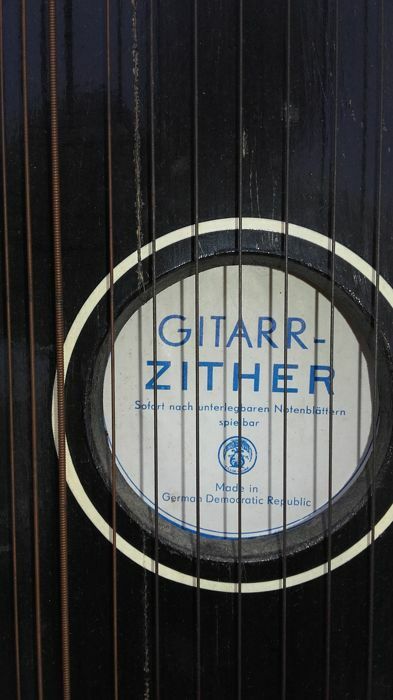 Guitar zither measures 52 x 40 cm, from Germany. 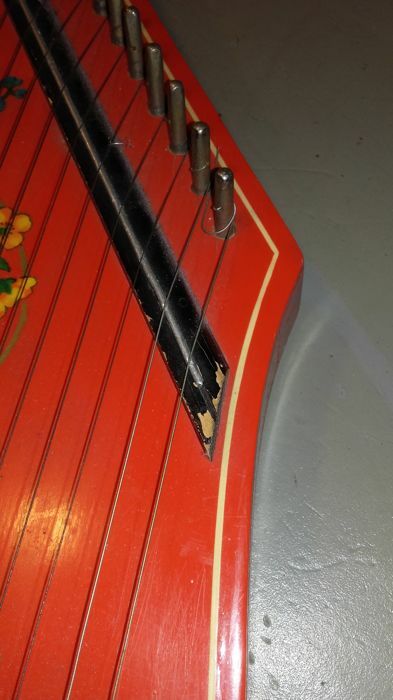 Has a small crack, this does not affect its sound. 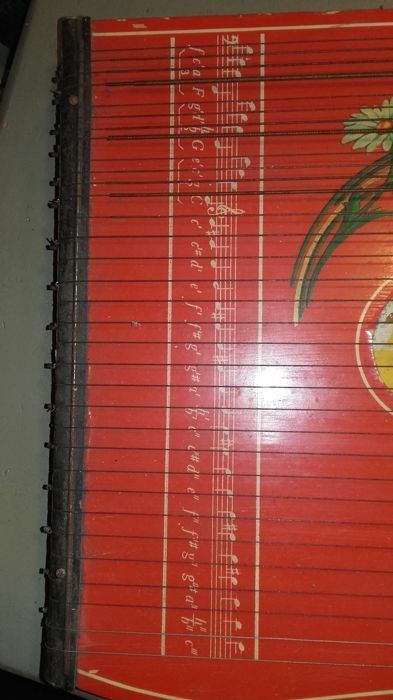 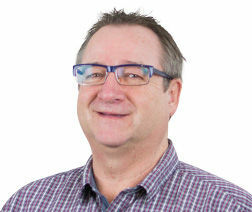 Sie können diesen Artikel auch beim Verkäufer abholen: Eindhoven (North Brabant), Niederlande.